This game was played on Memorial Day, May 28, 2012 between the Brooklyn Eckfords and the Mineola Washingtons at Old Bethpage Village on Long Island. 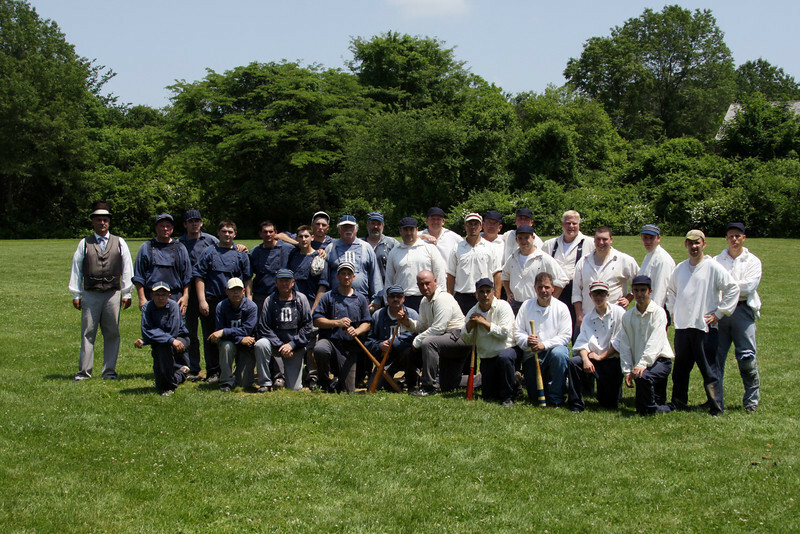 The game was played by the Base Ball rules of 1864. Mineola won 3-1.